Description: While being a heavy helm which provides optimum protection, this helm is light as a toy helm, which is only reserved for elite Legionnaires. Glare of the Beast Paragon (AC). Glare of the Beast Paragon (0 AC). 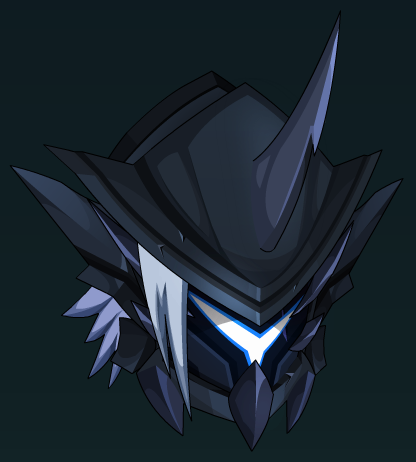 Helm of the Paragon Beast (AC).